The North American organization Cloud9 has announced the signing of a Rainbow Six Siege roster on its official site. All transferred players have previously played in the team “mantis FPS”, on the roster of which have won a great many of local championships. 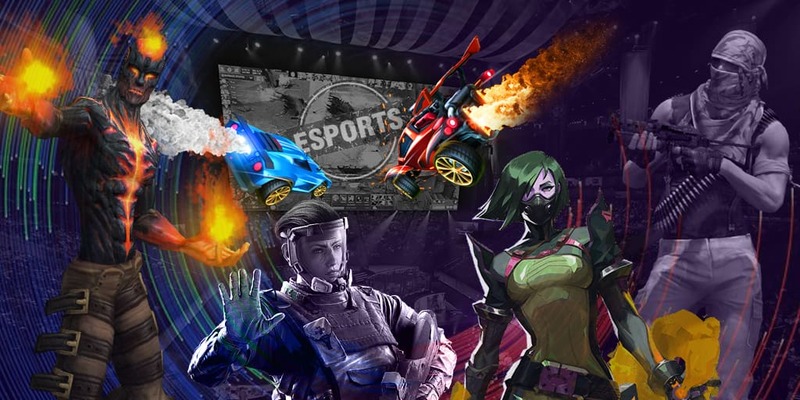 The team’s achievements include the victory at Six Challenge Korea 2019 and the visit to Six Invitational 2019, however, the team has placed only 13th-16th there. You will be able to watch Cloud9 in action at Pro League Season 9 - Asia Pacific on April 13 where they will face Aerowolf in the first round.